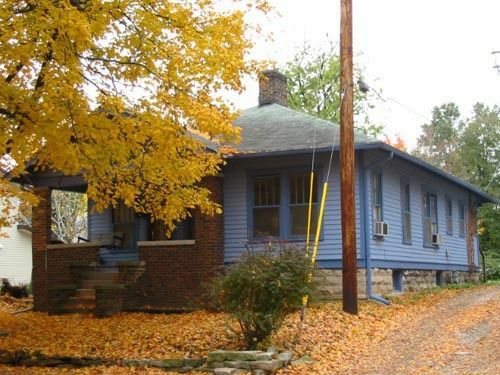 All utilities are included at these lovely 1 bedroom, 1 bath bungalows. Each bungalow includes its own washer/dryer as well as a free parking spot. Live near Soma, Nick's, the Village Deli, Monroe County Public Library and lots of other great places to eat! Create your memories living near your favorite places, not commuting to them. Hello, I am interested in learning more about Grant Bungalow - AVAILABLE 2019. Please send me information about current availability.